MARQUETTE — Thursday evening, the Marquette Branch of the American Association of University Women (AAUW) hosted a presentation on sexual harassment. 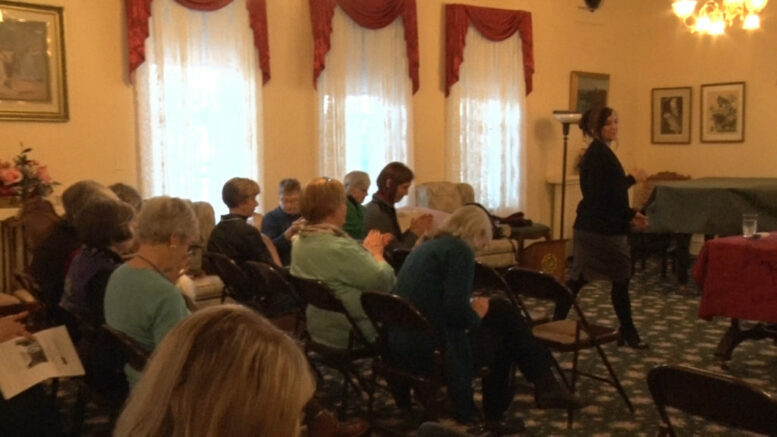 Janet Koski was invited to the Federated Women’s Clubhouse to discuss was sexual harassment is and the efforts within our community to minimize harassment and promote equality. The audience was comprised of AAUW members, community members and NMU students. To these women, it’s about understanding how to prevent gender discrimination in both the community and in education.